Home > News & Evens > Over Molding or Insert Molding, Which Is Right for Your Project? It is easy to get confused with over molding and insert molding. Which one to choose for your particular project? There is lots of back and forth as these two subjects have slightly different. Knowing more about how the industry treats these two items can help you what’s the best for your project. The process of over molding is very similar in some ways. Over molding is a secondary injection molding process goes over the one injected molded piece. The way of over molding can be applied in reach different plastic surface on a plastic utensil or consumer product. Injection molded the original part first, then poured the over molding material on top/surround secondarily. That’s why the name of over molding. The idea in insert molding is that one or even several machining pieces (typically in metal) to fit inside a product design, as a functional component. 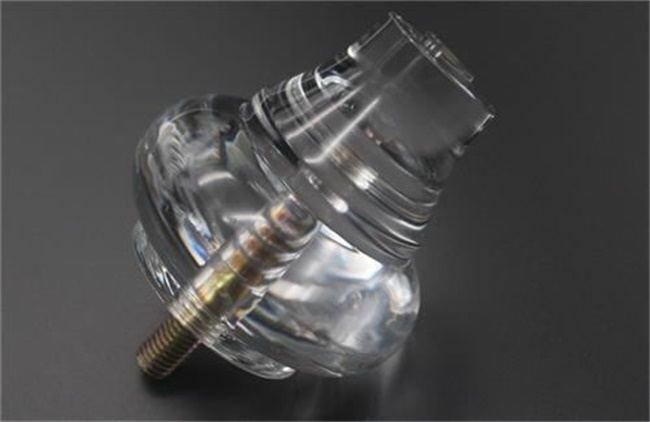 The original manufactured part or “insert” will be located firmly into the injection mold, the plastic molding flows around the original piece to encapsulate or connect with it as design. The insert will be a component after molding. And the finished product is composed of that original piece, or multiple pieces, precision molded into the larger plastic product. TEAM Rapid is a professional mold manufacturing company, Prototyping China and low volume manufacturing are our core services. Our engineering team has many years of experience in rapid injection molding, and whether it is a simple molding or a complex insert molding or over molding, we can provide you with the best solution. If you want to know more, please contact us at sales@teamrapidtooling.com today! Why Chinese Molds are Attractive? What is A Reasonable Cost for A Plastic Injection Mold? What Is the Different between Prototypes and Bridge Mold? China Rapid Prototyping: SLA or SLS, How to Choose? Which is the Better Option, CNC Milling or CNC Turning? What is Design for Manufacturability (DFM)?